This is the last installment of the SEO how to on optimizing blogs. The first part is about keyword research. You now have the keywords. What do you do with it? I have seen information recommending two or more keywords but reputable SEO-ers I know recommend (and I took heed) to focus on only one set of keywords to keep the blog tight. Besides, it is much easier to optimize. To tell your target audience what your blog is about. If your title matches the search query of your target audience, the better the chance that your blog will show up in search results and the more likely that it will get clicked on. Creating a title can get tricky though. Use your best judgment. Don’t be afraid to experiment. It is YOUR blog. SEO how best practice: Use keywords in the beginning of the title. Your blog’s permalink should make sense to your target audience and search engines. It should be descriptive of what your blog is about. 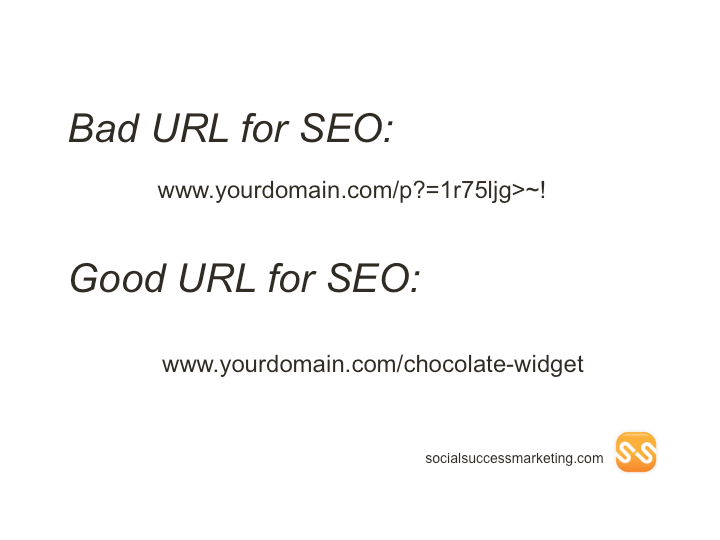 Here are examples of a bad URL and good URL for SEO. Bad URL for SEO: The search engines and your target audience couldn’t figure out what the blog is about. Also, with such bad title, the content might get construed as spam. Good URL for SEO: The search engines and your target audience know what it is about. Further on permalink, either of the examples below is correct. SEO how to best practice: If condensing URL to a few words, 4-6 words will suffice. In terms of SEO, the heading’s size determines how important the words are. The larger the text, the more important it is for search engine. SEO how to best practice: Don’t overuse it. 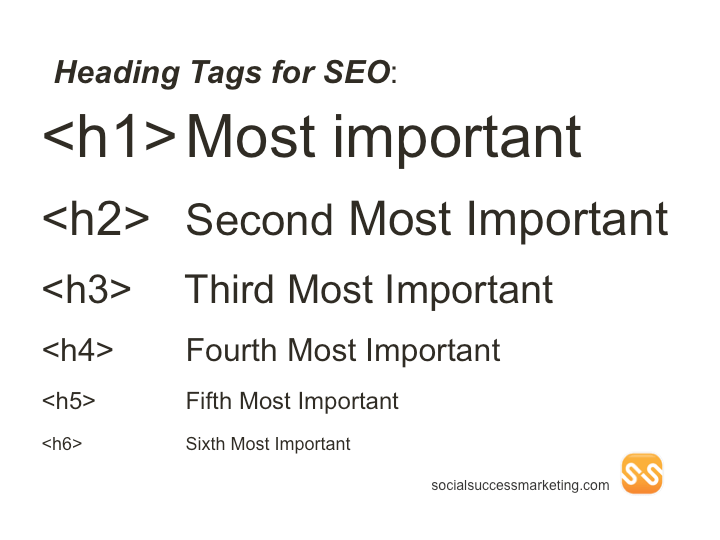 Use your keywords at least once in either < H1> or <H2> tags. Use your keywords at least once in each of these sections. For your first paragraph, use it in your first two sentences. For your last paragraph, use it in your last two sentences. SEO how to best practice: If you are having difficulty putting your keywords in the first paragraph, ask a question. Search engines will think that those words are important. Do either of these only when it makes sense. One thing I would like to add to that is not to forget the “body keyword optimization”. Google’s Hummingbird has a much greater focus on “contextual keywording” now than before. Another good place to search for SEO keywords is “Google Trends”, which can analyse trending words that can be put in the body text of the post/article, and also some of the alternative suggestions it gives so that you don’t repeat the keywords too often, and can synonymize them without penalty. Meta description has no value in terms of SEO ranking but if crafted well it can get your blog clicked on. Craft a compelling call to action! Authority to get found using the keywords you selected takes time. Be patient. Keep using the keywords in subsequent blogs.